LAUNCH DAY: Janet Mefferd Today is on the air! We’ve been praying and planning for months, and today, Janet Mefferd Today finally debuts on more than 140 great Christian radio stations nationwide — including the Bott Radio Network! 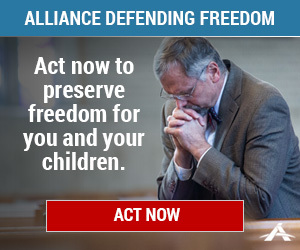 To see when we air on a station near you, please see this list: http://www.ambassadoradvertising.com/our-partners/janet-mefferd-today/station-network/ And if you don’t see your local station here, please let the station’s management know that you’d love to hear JMT on their frequency! We’ve regularly been asked about live-streaming, podcasts and app availability. 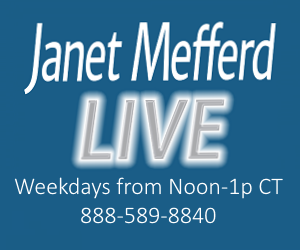 You may hear Janet Mefferd Today streamed every weekday a 10 p.m. CT at http://www.bottradionetwork.com. The show also will be available on the Bott Radio Network app. In addition, we will post each day’s show as a podcast at this website. We don’t want you to miss a minute of JMT! I am so grateful to the Lord, to our wonderful team at Ambassador Advertising, to all of our great station affiliates, to our fabulous guests and to my incomparable JMT staff for putting it all together and making this broadcast happen! We are also so thankful for you, for listening and for keeping in touch with us via email and social media. We love you all! We hope you enjoy today’s show … and all the shows to come! Thank you for tuning in.